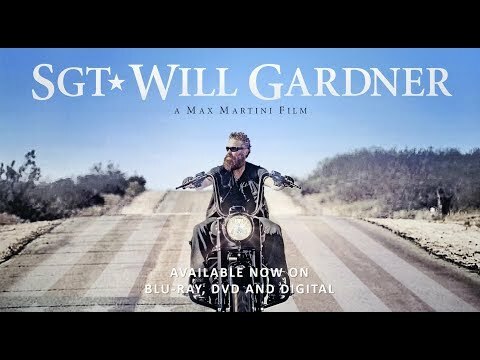 Highlighting the post-war obstacles veterans face, the film follows Iraq War vet Will Gardner (Max Martini) who suffers from severe PTSD and a traumatic brain injury (TBI), which he sustained when he and his platoon, led by his fellow soldier and best friend, Tops (Omari Hardwick), came under attack. Enduring painful flashbacks and humiliating setbacks in the present, Will sets out on a journey to reconcile with his young son and ex-wife (Elisabeth Rohm). Along the way, he encounters other veterans and a young woman (Lily Rabe) who push him to confront some of his most painful memories in hopes of finding some peace and closure. SGT. Will Gardner was released on Cinema 100d ago in the US. Based on 3 SGT. Will Gardner Cinema reviews, SGT. Will Gardner gets an average Cinema review score of 38. The score for all versions is 38 based on a total of 6 reviews. Max Martini writes, directs and stars in this drama about a troubled Iraq War veteran, also featuring Lily Rabe, Robert Patrick, Elisabeth Rohm, Dermot Mulroney and Gary Sinise.